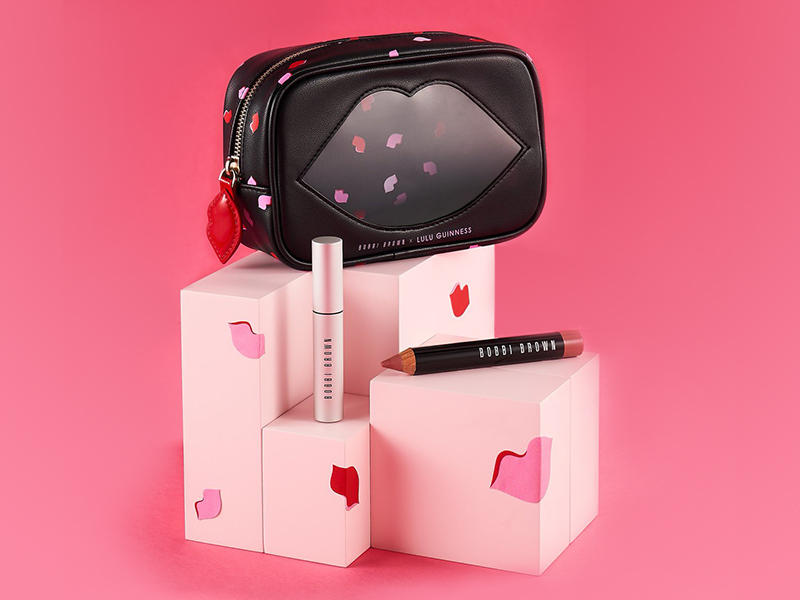 For the launch of the Bobbi Brown X Lulu Guinness 2019 ‘Pretty Powerful Collection’, which supports the UK charity Smart Works. We filmed and produced a video showing the partnership between Bobbi Brown and Lulu Guinness and outlined how Smart Works helps women get back into work. The video was shown at the launch event which also celebrated equality and empowerment of women ahead of International Women’s Day. We also created a 15” teaser for social platforms.